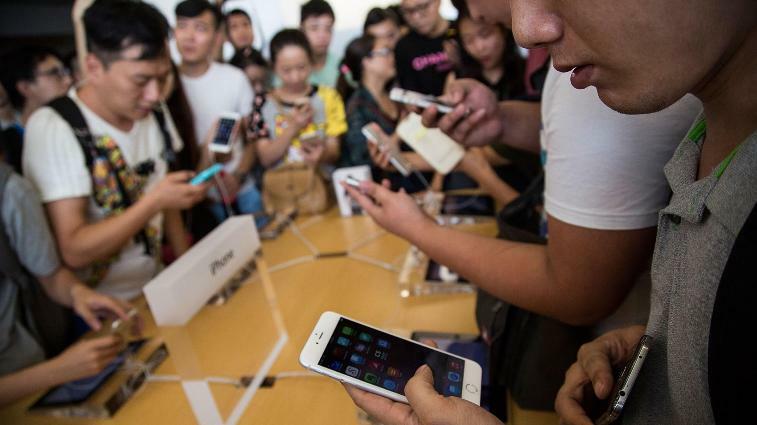 Mobile phone makers continues to feel a chill in China, as total shipment fell 6 per cent in March from the same month last year as slowing economic growth took a toll on the sector. The shipments dropped to 28.4 million units in March from 30.2 million units in March 2018, according to the China Academy of Information and Communications Technology (CAICT) under the Ministry of Industry of Information Technology. The drop narrowed in March after four consecutive months of double-digit declines.